Come and see this AMAZING property. 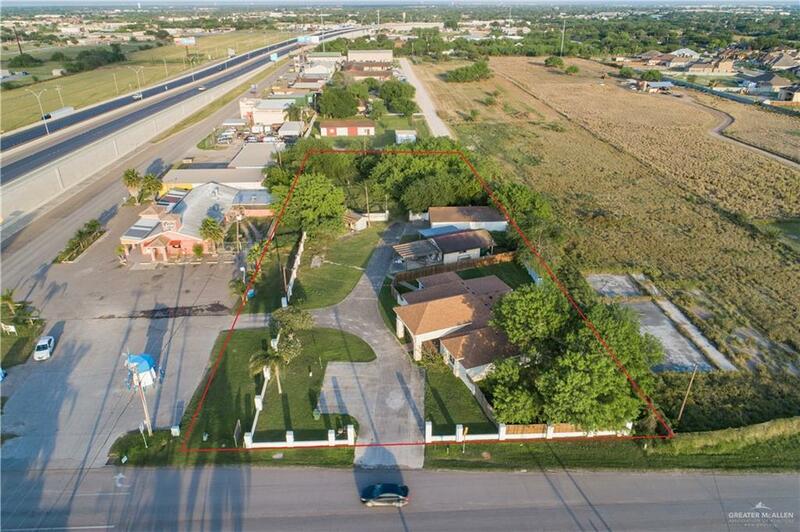 1.59 acres (.39 is considered commercial & 1.2 acres are coded residential as per Hidalgo County records). This building was remodeled about 2 years ago. Some of the improvements include a new roof, 2 new A/C units, 5 camera security system, alarm system, new kitchen cabinets, new appliances, fire suspension system, commercial fire alarm, new wood fence (east side only), front porch was added, all light fixtures were replaced, 5 windows were replaced, bathrooms were redone & back door was added. 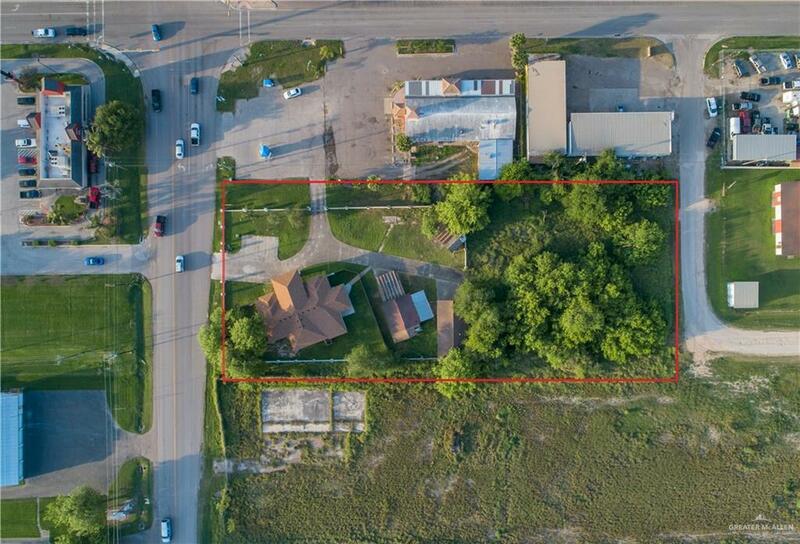 This property is steps away form Hwy 83 (I2) & visible from the expressway. Don't miss out on this opportunity, scheduled a showing today. 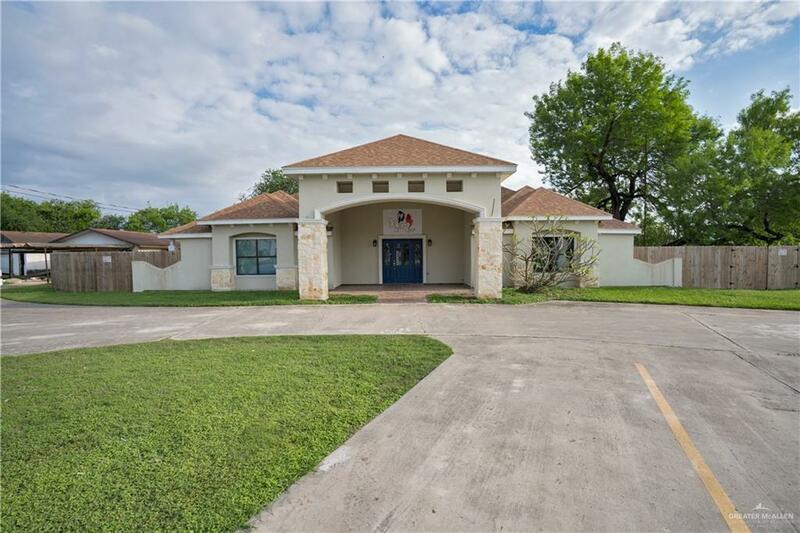 Listing by Elvia Roman of Re/Max Elite.